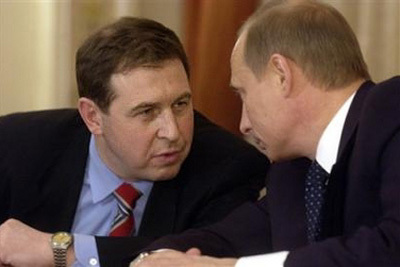 According to Illarionov, within the next week, Russia will begin to assert a lot of pressure on Kiev. Moscow has resumed a reduced trade war with Ukraine and there has been an information war against Ukraine put out by the government. In particular, there is a delay at the border of Ukrainian goods moving into Russia for 10-15 days. This is expected to increase domestic economic pressure in Ukraine.